5.Solder "tinned area"of tips pated with lead-free solder. 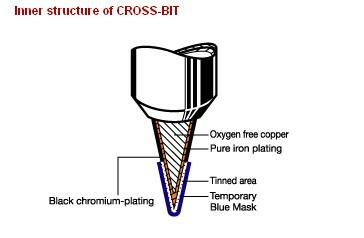 6.Available in numerous standard tip shapes Soldering tips, including point soldering and linear soldering. 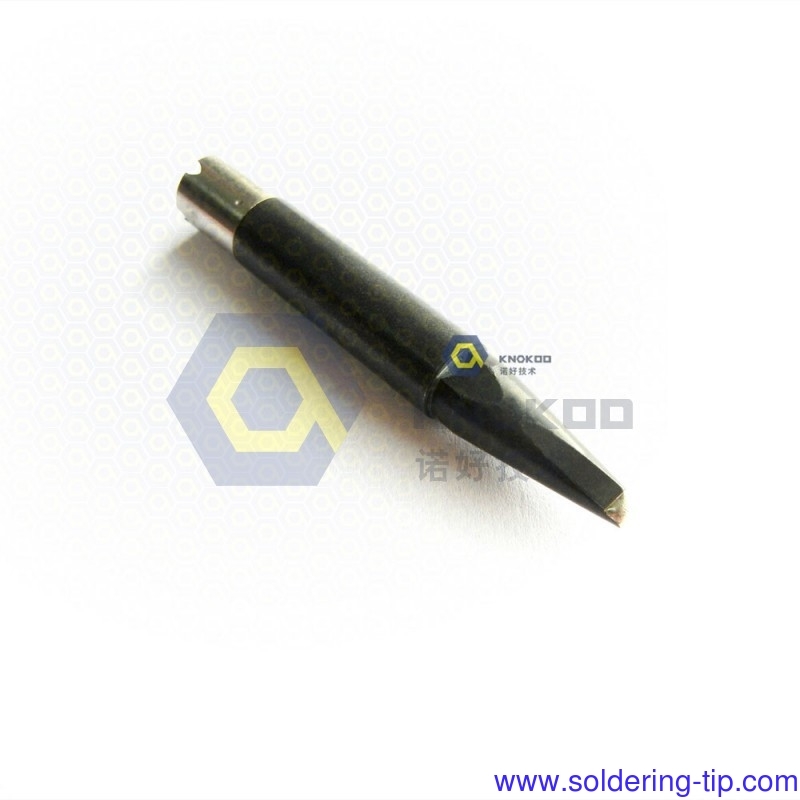 7.Tips available in three sizes Soldering tips, ranging from 100W to 300W to meet specific heater capacities. 10.Heaters dedicated to automatic soldering with calculated tip thermal conductance Soldering tips,thermal capacities and thermal efficiencies.